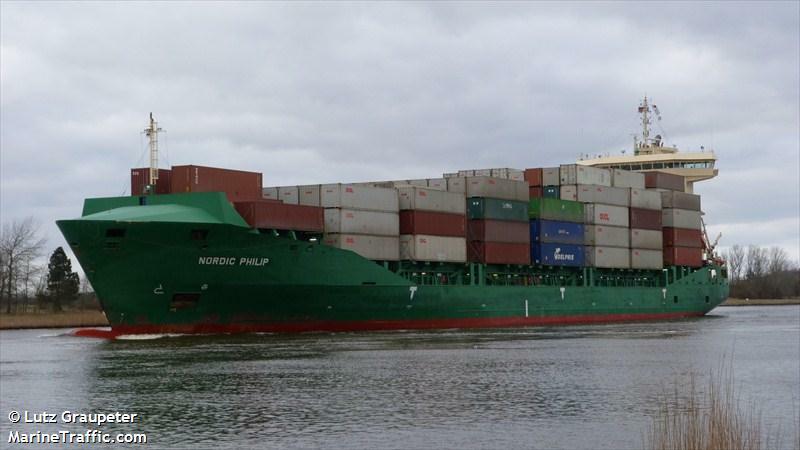 The 150 meter long, 13031 dwt container ship Nordic Philip allided with several pilings near Kudensee, Germany on the Kiel Canal. The vessel was proceeding in heavy fog when it struck the pilings. The Nordic Philip suffered only minor scrapes with the majority of damage done to the pilings. No reports of injuries or pollution being released. The master of the Nordic Philip did not report the allision to the water police. Instead, the police boarded the vessel as it berthed at the Holtenau Locks where they found scrapes along the bow. The police took samples and continued the investigation. The vessel was allowed to proceed on to its destination at Klaipeda. Reports state the master of the vessel faces hefty fines for failing to report the incident. The 72 meter long, 833 dwt ro-ro ferry Masagena suffered water ingress while in heavy seas off Yakushima Island, Kagoshima, Japan. 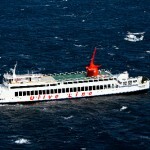 The vessel became disabled and went adrift as water flooded the engine room. 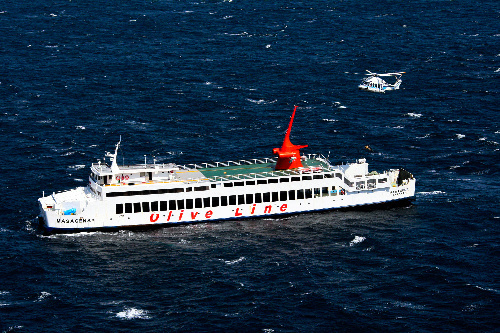 The crew sent out a distress call with the Japanese Coast Guard responding. 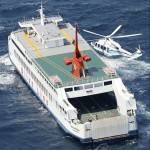 A helicopter was dispatched to the vessel and was able to safely rescue all 12 persons on board the ferry. 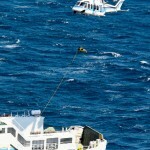 The crew was able to drop the ferry’s anchor to slow the drift. 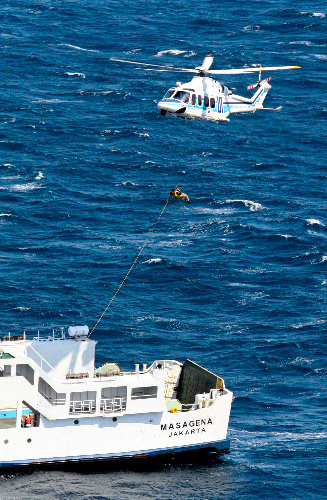 Last report states the vessel was still approaching the shoreline of Yakushima Island. No reports of injuries or pollution released. The Masagena had recently been sold and was headed to Indonesia.